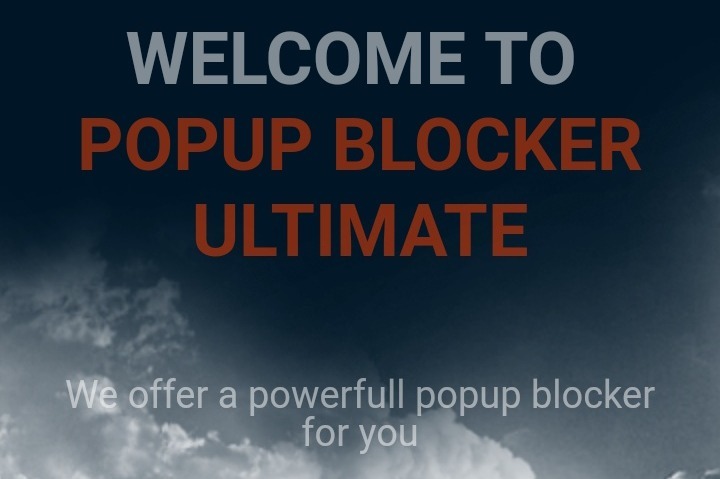 I'm working for developing the best Popup Blocker for Firefox called Popup Blocker Ultimate, It is Free, without any ads, also I don't track users activities and sell their informations to other companies. To spend more time for improving my addon and add new features I need to collect donations. free and without any ads, without tracking users same as others.